The jCOM.CAN.DUE, a dual CAN bus interface for the Arduino Due, is not an Arduino shield in the common sense. The board incorporates dual CAN transceivers required by the two integrated CAN ports on the Arduino Due while allowing the operation with any Arduino-compatible shield that supports the necessary 3.3 VDC power requirements. By combining our dual CAN port interface, the Arduino DUE microcontroller, an OBD2 or SAE J1939 cable, and open-source software libraries you are ready to go with powerful a turn-key Arduino-based dual CAN bus solution. Leverage the 32-bit processing capability of the Arduino DUE plus the built-in CAN ports for your next prototype. Clear, easy-to-follow examples show you how to program Arduino with ease! 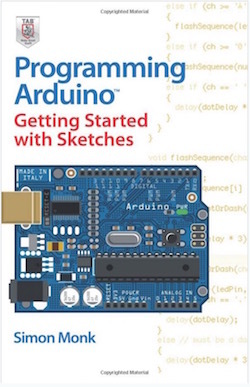 "Programming Arduino: Getting Started with Sketches" helps you understand the software side of Arduino and explains how to write well-crafted Sketches (the name given to Arduino programs) using the C language of Arduino. This practical guide offers an unintimidating, concise approach for non-programmers that will get you up and running right away. Programming Arduino: Getting Started with Sketches explains basic concepts and syntax of C with simple language and clear examples designed for absolute beginners - no prior knowledge of programming is required. It leads you from basic through to advanced C programming concepts and features dozens of specific examples that illustrate concepts and can be used as-is or modified to suit your purposes. All code from the book is available for download. Helps you develop working Sketches quickly. 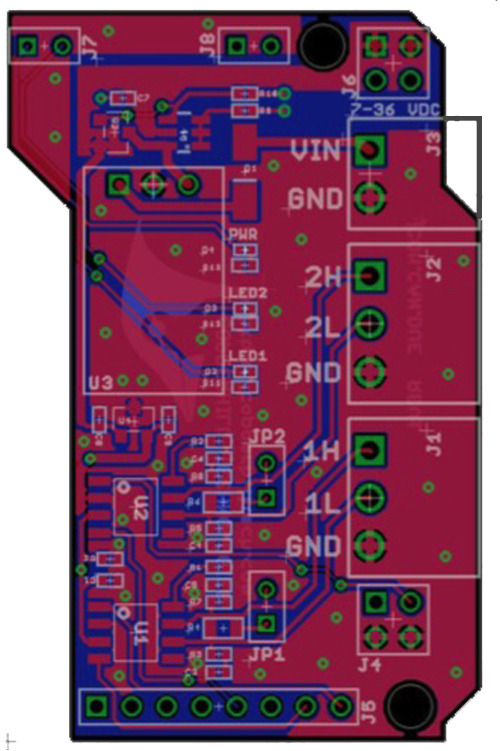 Click the button below to add the Dual CAN Bus Interface For Arduino Due to your wish list.